As part of our commitment to help your business grow, we offer an outstanding tool that is guaranteed to increase your sales & profit – a complete line of packaging and shipping catalog. 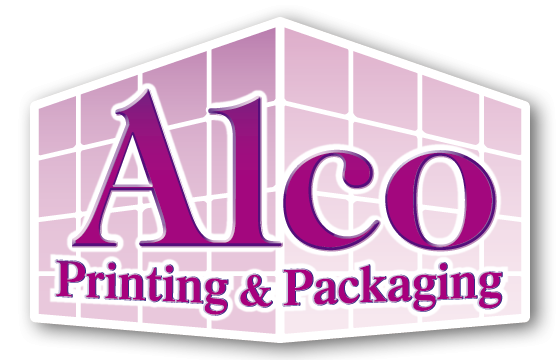 Features 136 professionally designed pages of items you purchase from Alco as well as other items you may sell but source elsewhere such as stock & custom boxes, plastic bags, corrugated sheets, wrapping paper, & dunnage bags. Includes new Alco products such as a broad line of automatic equipment and a wider selection of industrial tapes. Intuitively designed to captivate your customers. We are confident that this new marketing tool will help grow your business! Choose from 3 distinct front and back covers for your 136-page catalog. The front cover will have a prominent space for your custom printed label. Initial cost: $3.50 per copy plus sales tax. $55/hour charge applies if print-ready artwork is not provided. Important Note: Customer needs to apply labels to catalogs.